then 2700+ Directories and loads more features! Youll increase your site popularity in record time. Youll receive more traffic by gaining a higher position in search engines, such as Google, Yahoo! and MSN. 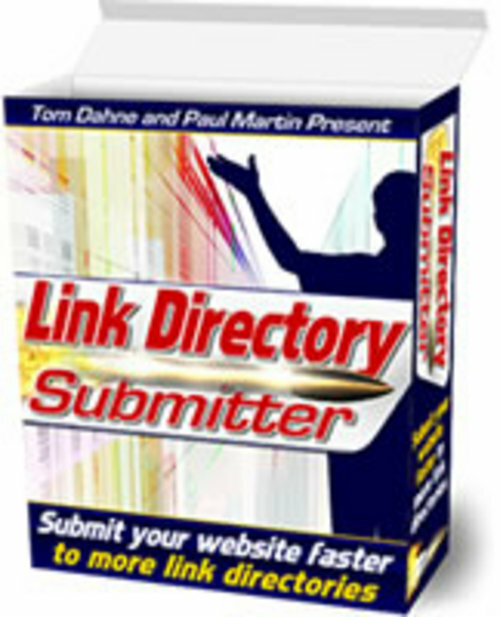 Youll stop wasting time manually submitting to link directories. You wont have to search for themed websites. We now have more then 2700+ quality directories already included. Youll cut down the number of directory rejections. You dont have to upload anything to your website. Everything is done from your desktop! Each link directory in the submitter shows the directorys current Google PR.